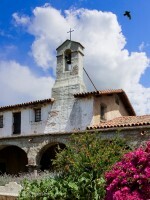 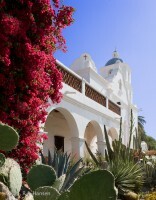 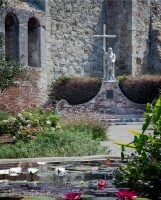 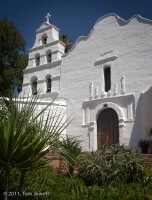 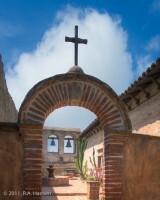 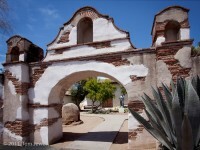 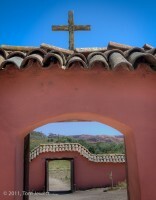 The missions are not only an important part of Southwestern history; many remain to this day an integral force in the religious and social life of their surrounding communities. 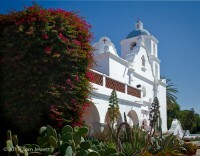 Beautifully restored and richly decorated with fine works of art, they offer contemplative images that transcend a viewer's religious beliefs. 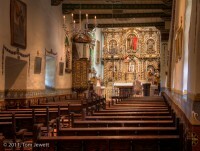 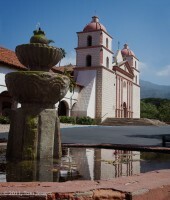 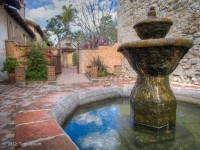 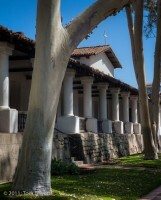 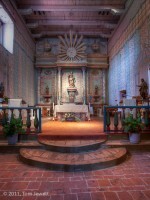 Among those included here are San Juan Capistrano, San Luis Rey, San Luis Obispo, San Fernando, San Diego, Santa Ines, San Gabriel, San Miguel, La Purisima, and San Xavier del Bac.